Deutsche Bank Seeking a “Guarantee of Existence” with Monster-Merger? U.S Government just confirmed the existence and use of military tribunals in Gitmo! The concept of the Deep State is being pushed to the public to distract from the existence of the Shadow Government. 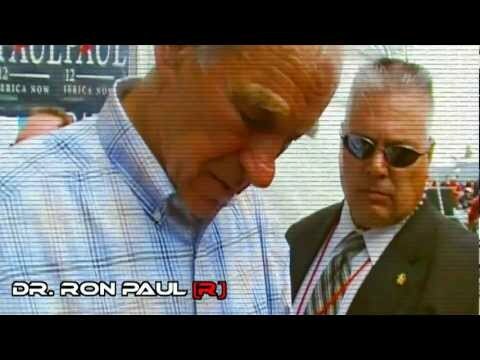 Ron Paul confirms the existence of “FEMA facilities” regarding H.R 645. “They’re setting the stage for violence in this country, no doubt about it”. For the first time, the U.S. government has publicly acknowledged the existence in Washington of what appear to be rogue devices that foreign spies and criminals could be using to track individual cellphones and intercept calls and messages. List of government officials confirming the existence of pedogate. CIA proves the existence of paranormal abilities with 25 successful experiments. But The DNC-MSM Assured Me That His Administration Was Scandal-Free…. 60 Profitable Fortune 500 Companies Avoided All Federal Income Taxes in 2018. Every single ‘Monetized’ Youtuber is about to go down HARD, due to Google’s new $100 Million Dollar Content-ID System.